Saudi Arabia has banned yet another activity. Pokemon Go got cursed by Saudi Arabian Clerics through emitting a Fatwa. In their opinion, the viral games promote dangerous ideas like polytheism and evolution. The first anti-Pokemon decree happened 15 years ago. 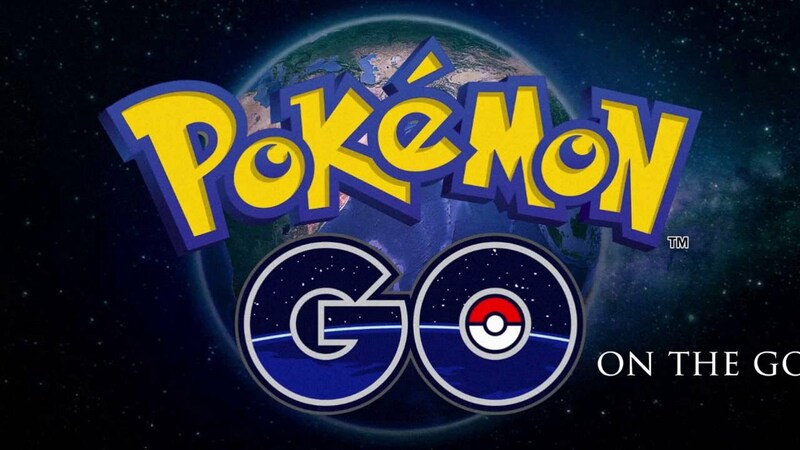 Now, clerics extended it to cover Pokemon go this week. This is after receiving questions about it from followers. The viral phenomenon is based on the 90s game. It uses augmented reality technology to boost the fun. This app lets players to explore their neighborhoods and to leave virtual creatures around the real world. In the game, Pokemon becomes stronger with time. In other words, it evolves. This has certainly made the council angry. The Saudis argue that the evolution of Pokemon goes hand in hand with the scientific theory of evolution. So they banned it for religious reasons. The evolutionary theory is not taught in Saudi schools, anyway. The clerics also say that the game is deviant because it includes different faiths. The game is not available for Saudi Arabians, but users have downloaded it somehow. In the edict, officials refer to Pokemon as „insects” and admit that it has spread worldwide, leading to „astronomical profits” for Nintendo. China has also voiced some concern with the game. They warned players not to approach military bases. The Fatwa directed at Pokemon Go is the 21758th Fatwa. The game is very popular in the Middle East. Although the game doesn’t involve gambling, clerics warn that it involves paying for cards, so it’s immoral and violates the gambling ban. Kuwait has told citizens not to play the game at shopping centers, mosques, or oil installation. Authorities in the United Arab Emirates also warned people not to play it, as criminals might use it to find their location. Egypt’s top Islamic institution referred to the game as „harmful mania”. Apparently, because it makes people look like zombies. Who knows, maybe in the future we will see beheadings based on the obsession for playing Pokemon Go. Have you played Pokemon Go yet? What’s your opinion on the viral craze?